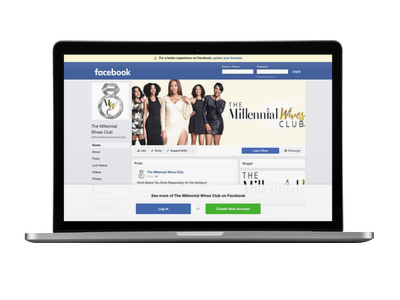 The premier Millennial Wives Club event in Richmond Va is all about empowering you with the inspiration and tools you need to rock your crown without falling down! Come out to connect, network, and celebrate your inner magic at the Crowned for Success brunch. 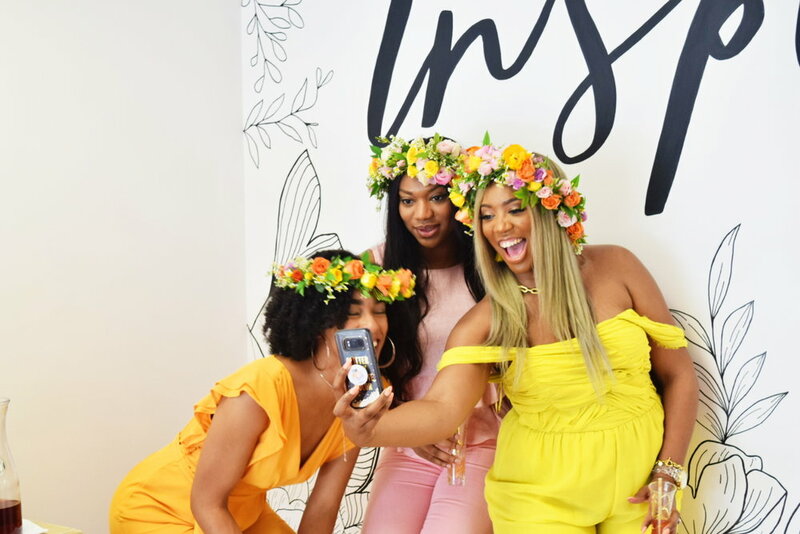 Your $7 goes toward your flower crown that we will be making together while we are serenaded with encouraging words, empowered by local artist Lakishia Yancy, and dine at one of Richmond’s hottest brunch locations. First mimosas are on us! We can’t wait to meet our Richmond Queens! Please note this event is not just for married Women but for all Queens ! Click here to reserve your spot and to confirm your reservation. Please reserve by MAY 5, 2018.